In 2002 High Maintenance settled seamlessly into what was once a speakeasy, becoming a beauty landing place. With the serenity of a destination spa, you walk into a style haven that warms you up from the inside, and are treated to thorough, specific solutions you will only find close to home by an esthetician you’ve entrusted, enlisted and agreed to collaborate with. 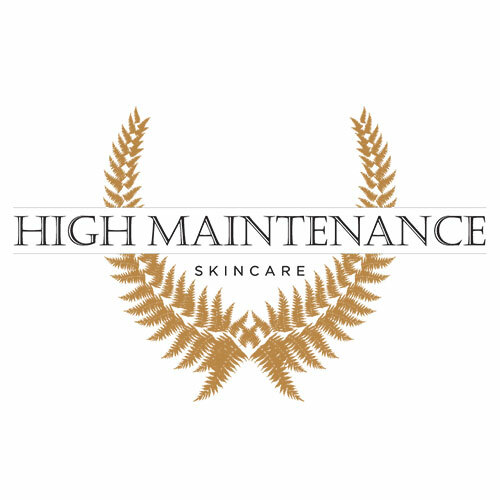 Fortified by deep roots, High Maintenance has a longstanding reputation for pleasing a very selective, very devoted clientele. Our clients turn to us, and we turn them toward themselves with our guidance and compassion. We are here to coax you toward your own inner superstar radiance. Just as owning a Birkin bag isn’t casual, enviable beauties are not taking a passive role in their radiance. At High Maintenance we are having an intuitive beauty conversation. It’s a full blown affair; we are each honing our perfect beauty regimen through the balance in our own good living. We’re as likely to recommended you add to your diet a superfood your skin craves as a Yon Ka “Serum Vital”, visit an island retreat we recently discovered, or do your duty by using Sircuit Skin Pumpkin Enzyme “Youth Accelerator”. We encourage and expect our clients to access their inner beauty by making them a part of the outcome. High Maintenance delivers comfort, style, and ease to those with a gravitational pull toward true, seemingly effortless glamour.